Eventide TimeFactor - "Well priced super delay"
Eventide Space - "A ridiculously powerful guitar reverb"
Eventide Modfactor - "Mod this"
Eventide Space - "AHH yes!!!" 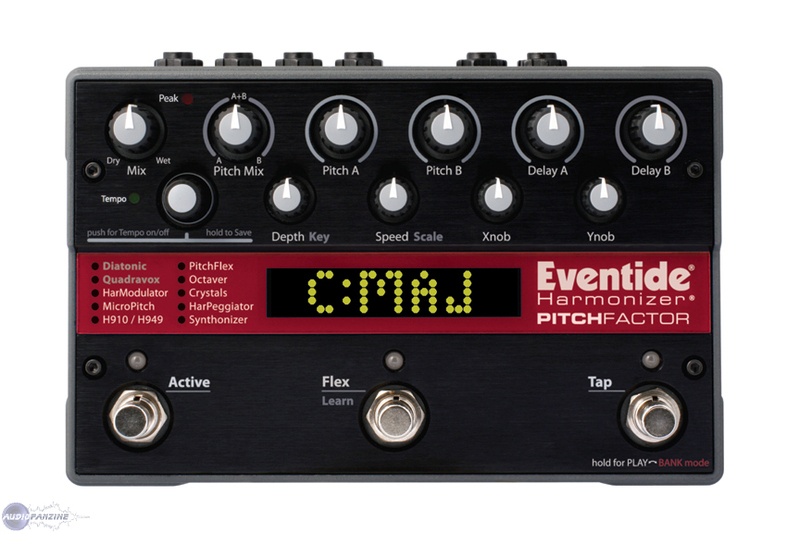 Eventide Space - "Think of it as a library of verb"
Eventide TimeFactor - "Favourite digital delay on the market!" 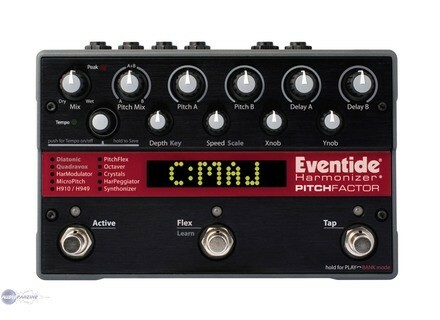 Eventide TimeFactor - "Powerful delays"